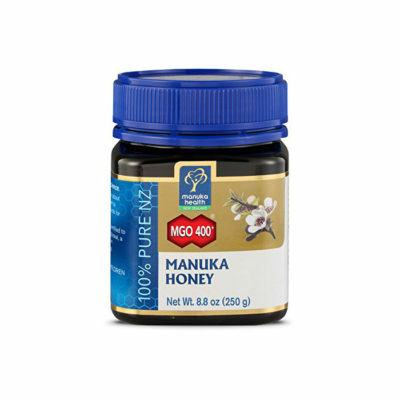 Manuka Health, founded in 2006, is today a leading natural health company in New Zealand. The business is inspired by the knowledge that New Zealand’s manuka honey has unique health benefits and the country that is in one of the remotest parts of the world has this special honey called manuka honey that is one of the best kept secrets of natural therapies. 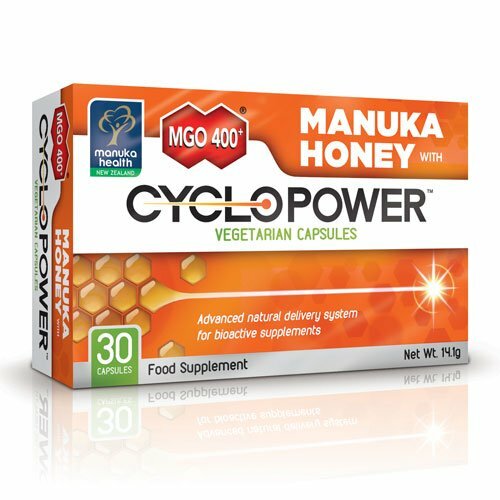 Using technology and science, Manuka Health is able to harness the best of manuka honeys, bottle the honeys and share them with the world. Today, Manuka Health is made up of a growing team of dedicated specialists (about 1.5 billion bees and 140 humans). Our company has since launched many advanced manuka honey related products – manuka honey, Propolis, Royal Jelly and New Zealand gourmet honey – all of which contain the goodness of nature.